The once-humanoid bot has a more avian appearance in this latest demonstration. 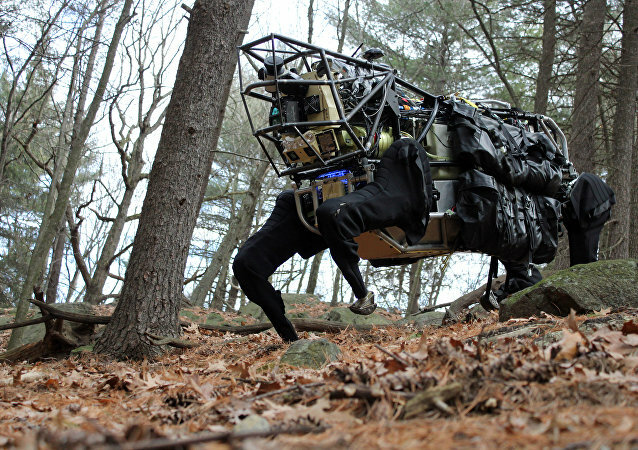 The use of lethal weapons in combat against an enemy has always, until now, been decided by a human - but changes are coming. Aristotle considered the hand to be "the instrument of instruments," Isaac Newton saw the thumb as "proof of God's existence," while Immanuel Kant regarded the hand as an "extension of the human brain" and a link between the body and the soul. However, the hand's importance in the modern world is dwindling due to automation. 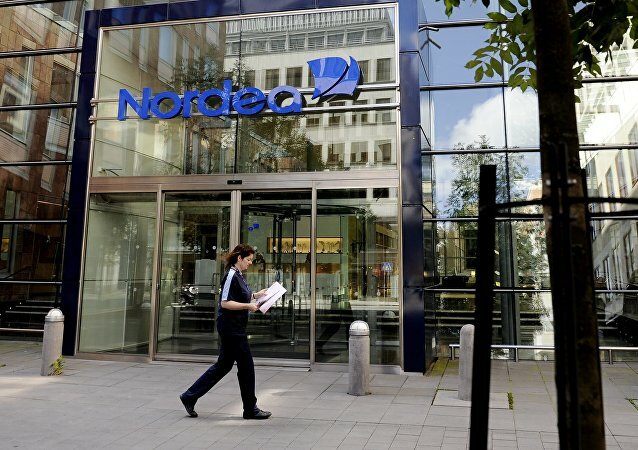 Nordic banking giant Nordea, which recently stunned the region with its much-debated step to move its headquarters from Sweden to Finland, has added insult to injury by announcing layoffs of around 13 percent of its total staff due to automation. Trade unionists condemned this step as premature, and it triggered a crash in Nordea's shares. A recent study by the online sample, survey and research company Market Cube suggests that while almost everyone is optimistic about automation, millennials are more apprehensive than any other generation about its downsides. A recent study by the Royal Society of the Arts, representing employers' views in Britain, claims that up to four million jobs could be lost in the UK's private sector as technology advances, while unions have doubts. Driverless cars are the next big thing, however despite some of the technical issues which still need to be solved, new research by a US-based non-profit organization suggests that they could actually be far safer than traditional vehicles. A robot tax was floated by French Socialist candidate Benoit Hamon in the first round of France's presidential elections. 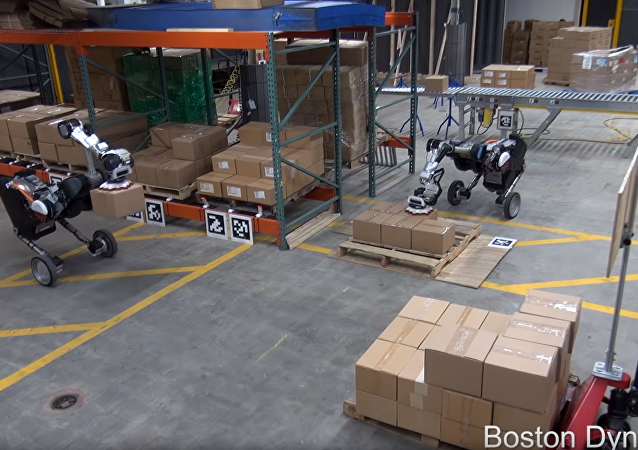 Bill Gates supports the idea and this week a politician in San Francisco launched a taskforce to explore how to go about taxing robots in Silicon Valley. 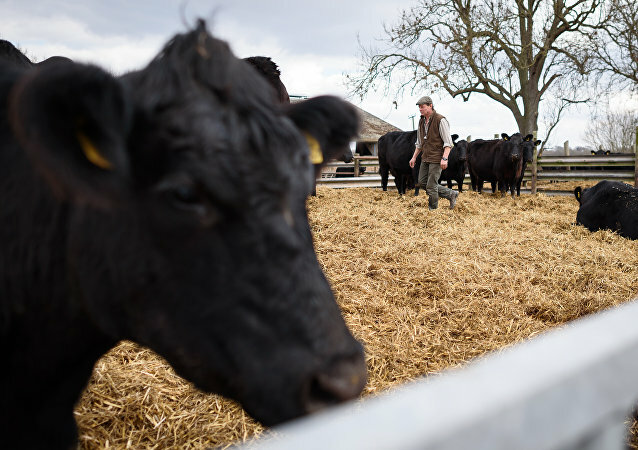 Robots will fill the void left by EU nationals once Brexit kicks in, farming experts have said. Up to 30% of UK jobs could potentially be at high risk of automation by the early 2030s, lower than the US (38%) or Germany (35%), but higher than Japan (21%), according to a recent PWC report. A new report from a British think tank claims that by 2030 some 250,000 jobs in the public sector of the United Kingdom will be made obsolete by websites and chatbots. The vast majority of lost jobs will be administrative, including those within the UK nationalized health-care system. A report released by the White House this week indicates that artificial intelligence-based technology could “disrupt the current livelihoods of millions,” deepen social inequality, and states that future policy should be oriented to keep pace with technological advancements. Billionaire space entrepreneur Elon Musk has issued a stark, if bizarre warning: governments should prepare to pay people a universal base income, because robots are going to be taking so many human jobs in the future. On Saturday, computer scientist Moshe Vardi told a conference of scientists that robots could leave half the world’s population unemployed in 30 years. 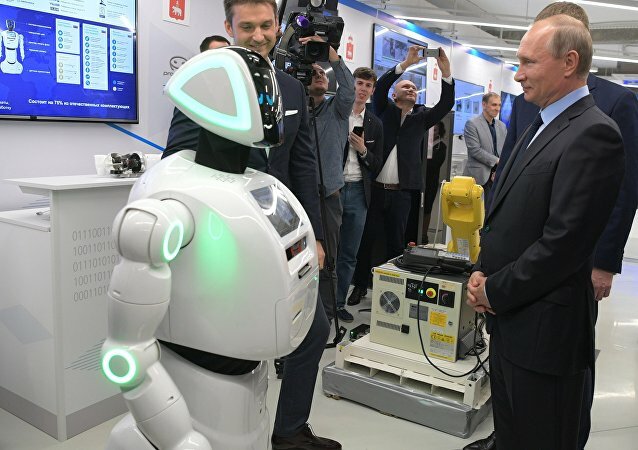 Russian engineers will be provided with all the state support they need to develop a Russian-made driverless vehicle in time for the 2018 FIFA World Cup, according to Russian Deputy Prime Minister Arkady Dvorkovich.